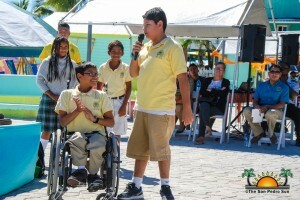 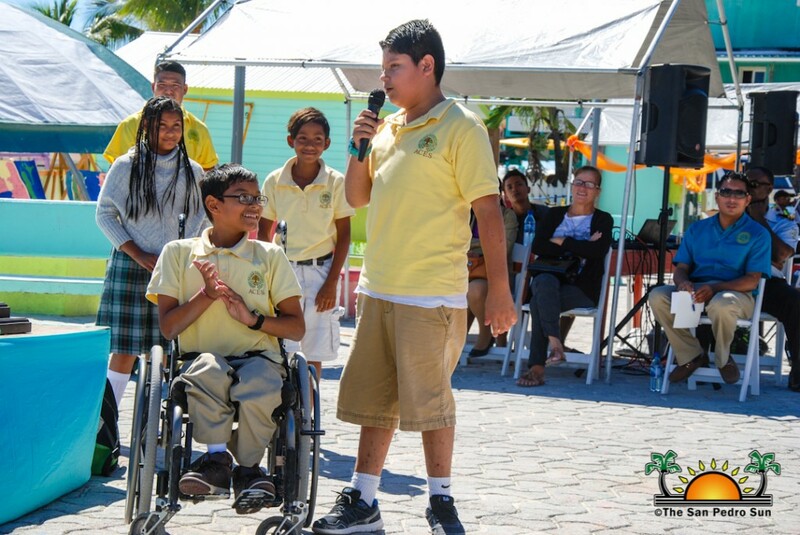 Following the formal speeches, different students took to the stage to perform poems and plays. 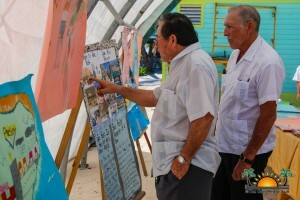 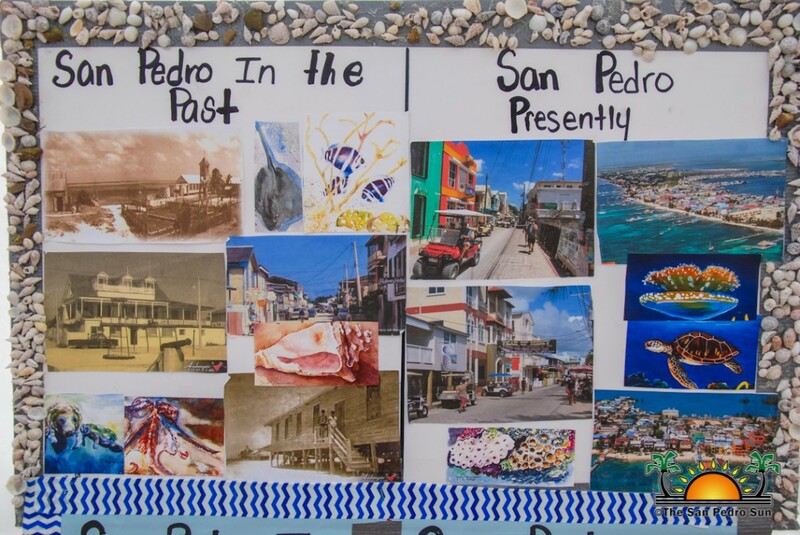 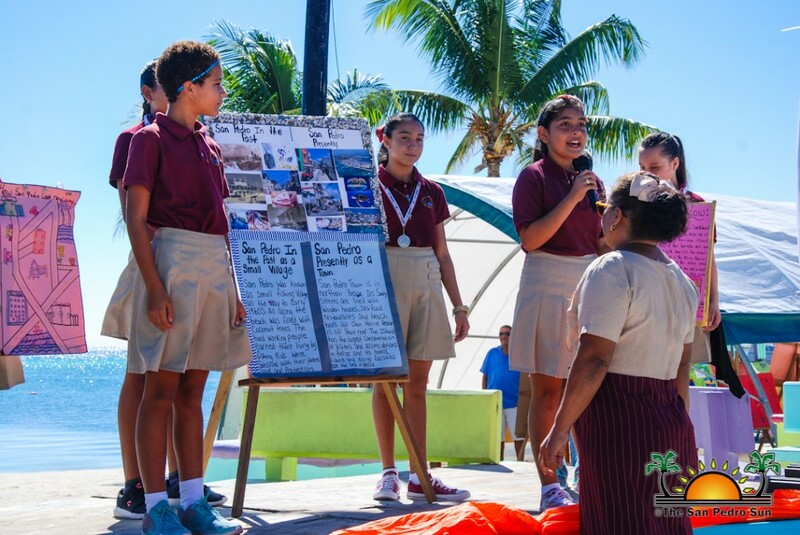 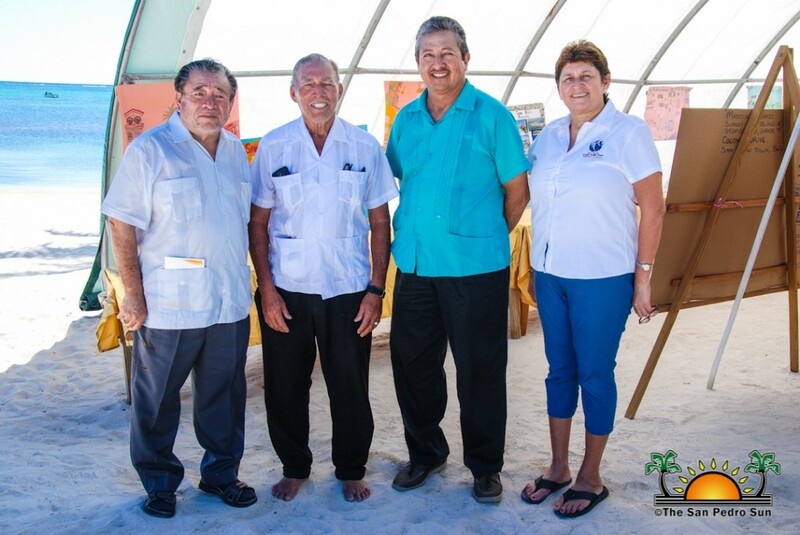 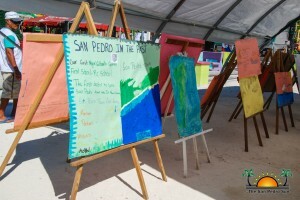 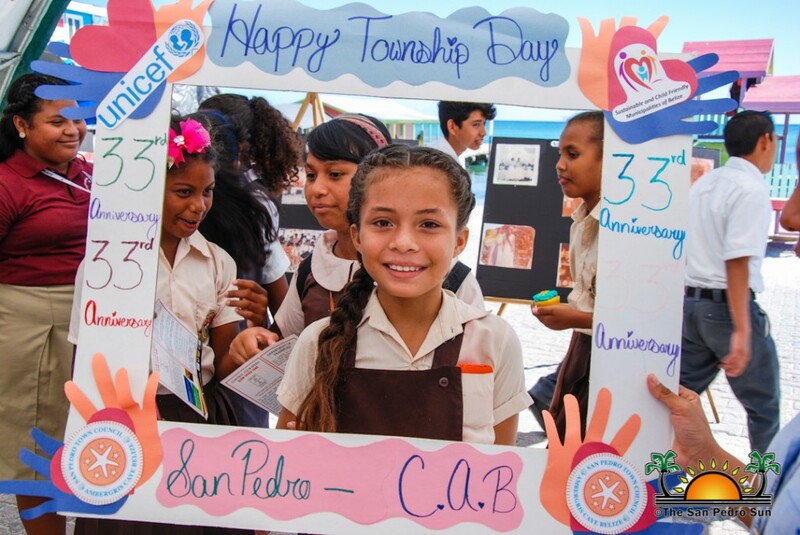 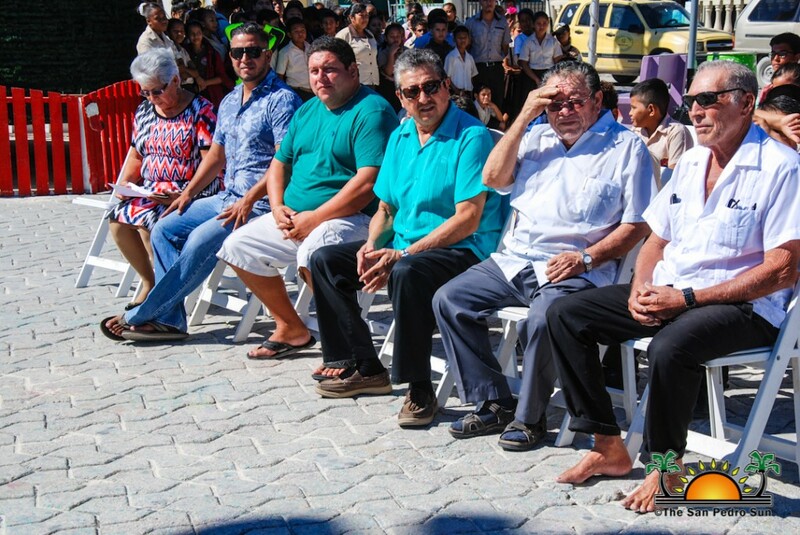 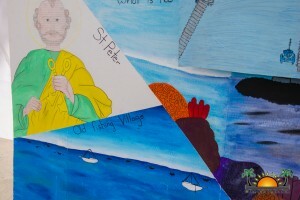 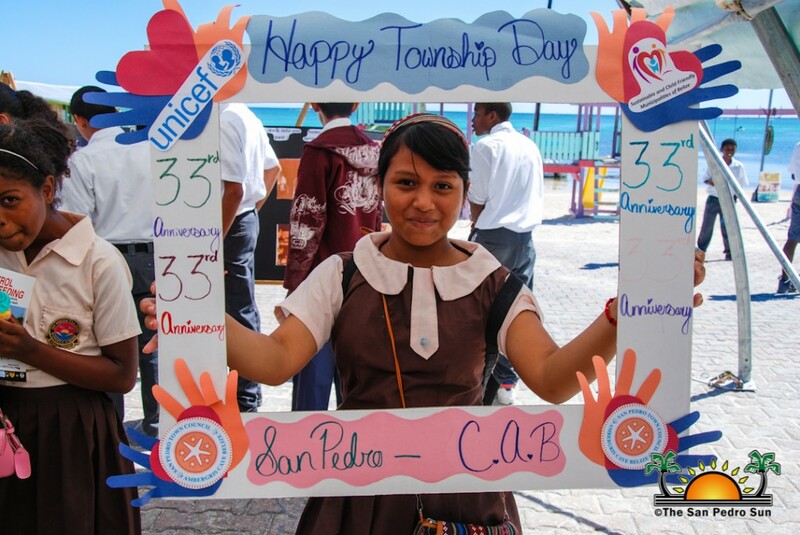 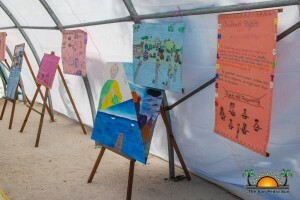 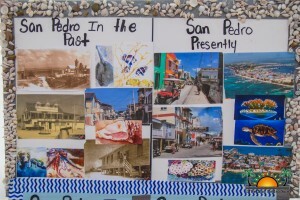 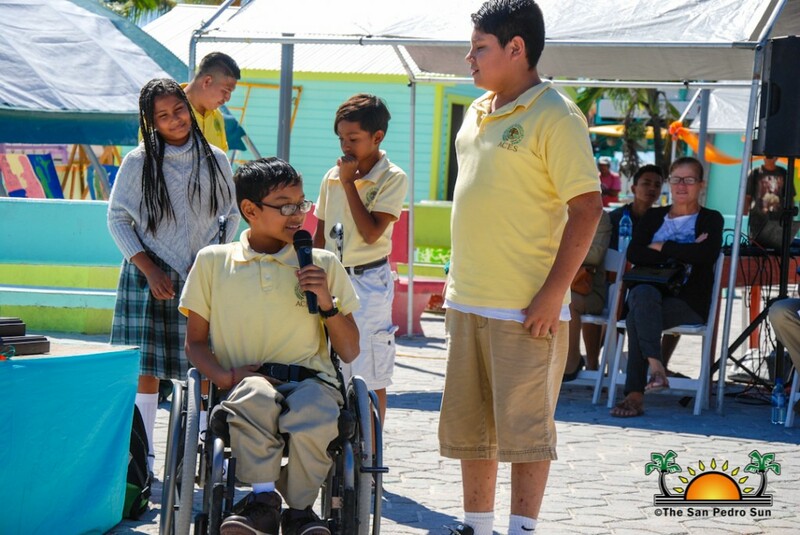 The presentations were all focused on the evolution of San Pedro Town and family values. 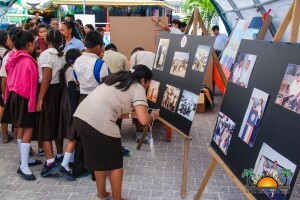 At the end of the program, everyone was invited to stay and visit the different booths. 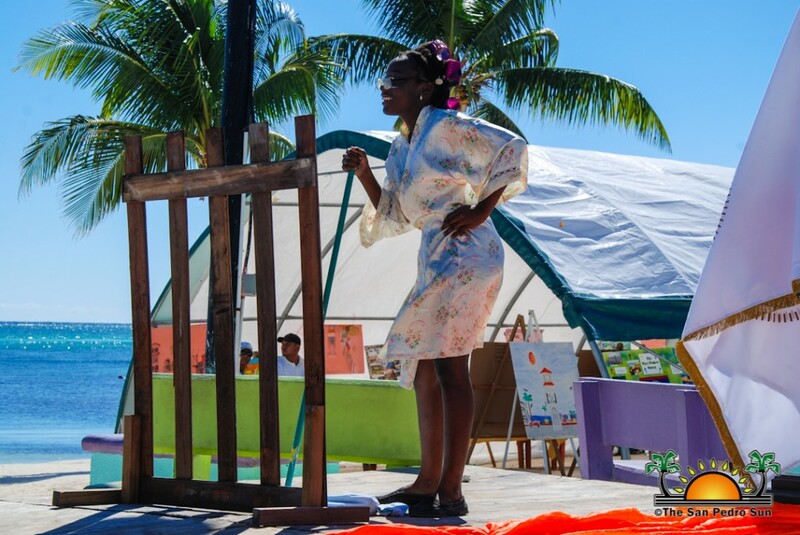 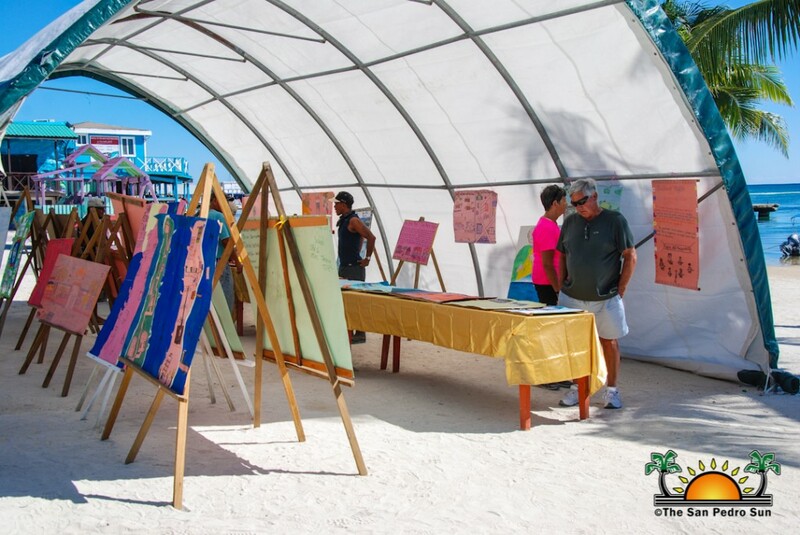 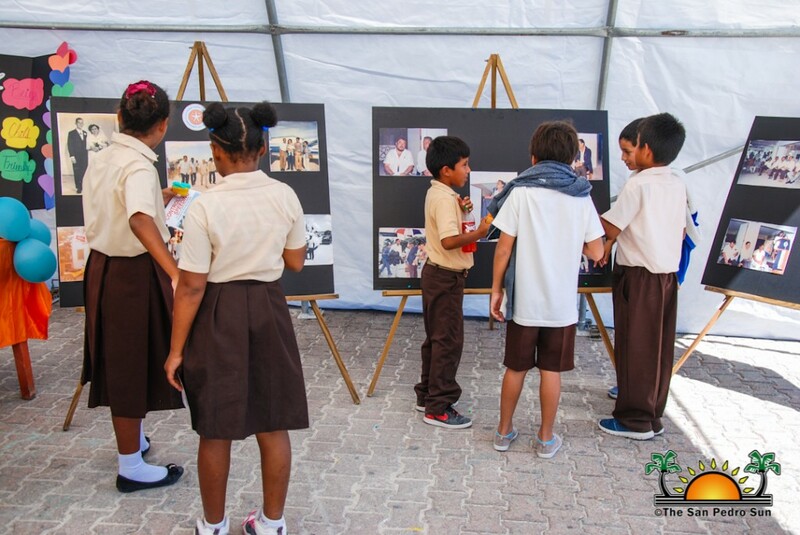 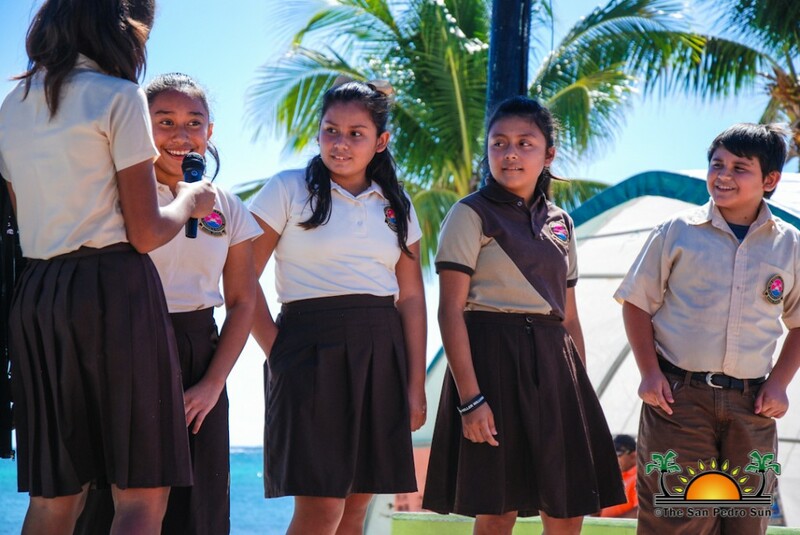 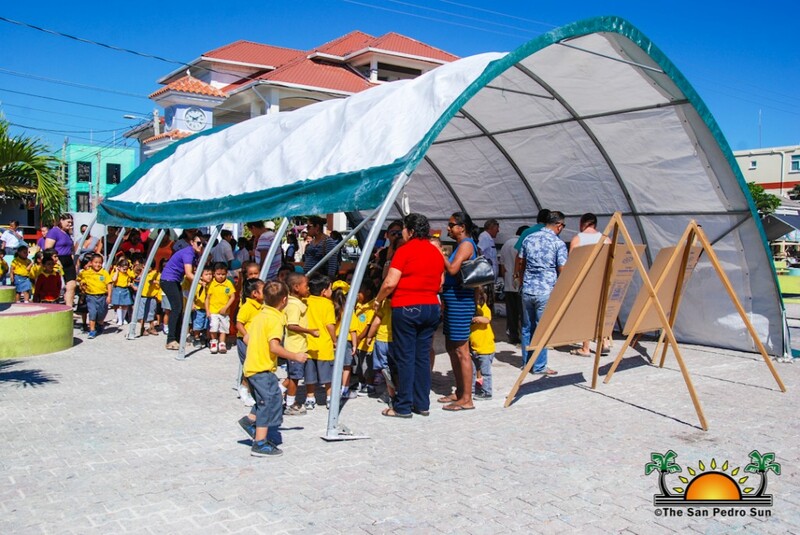 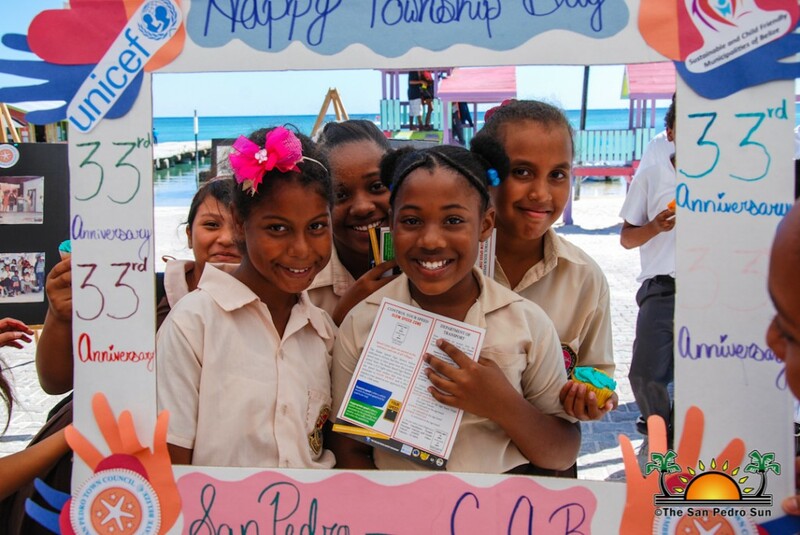 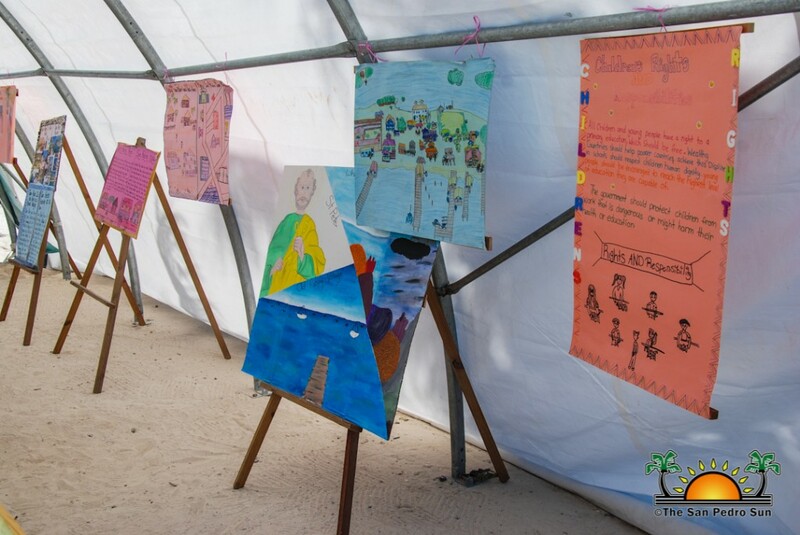 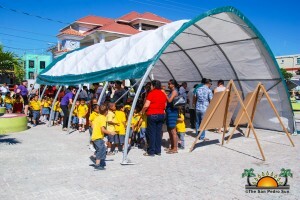 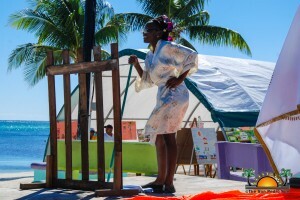 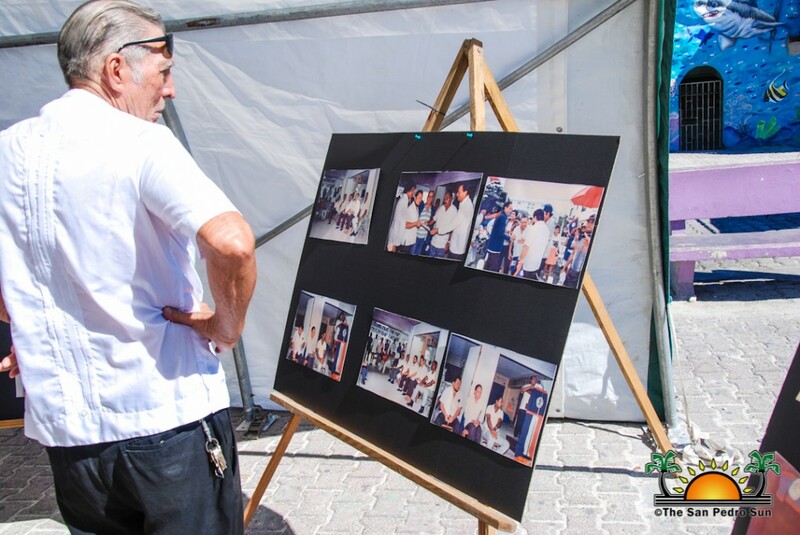 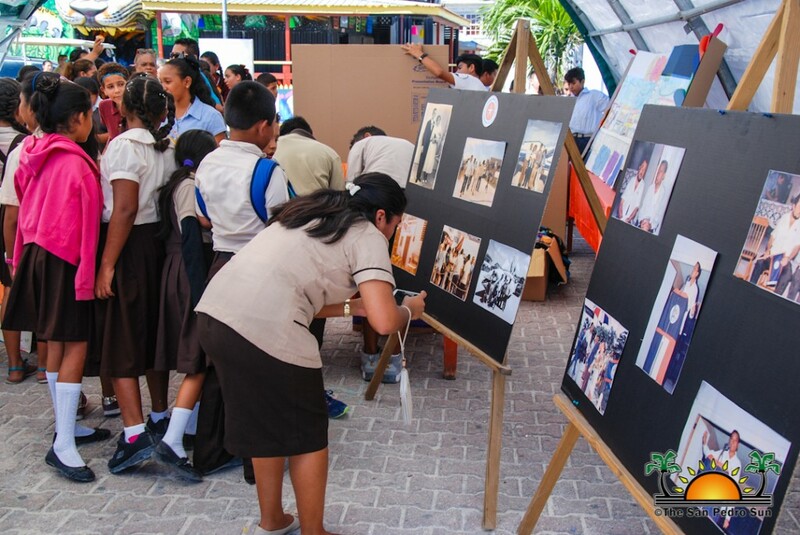 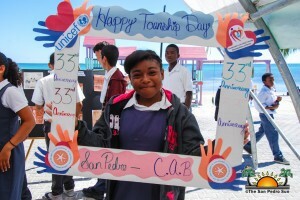 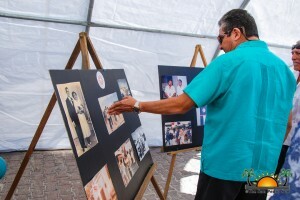 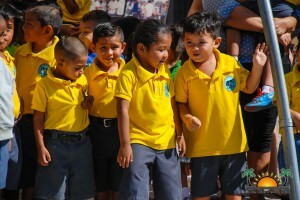 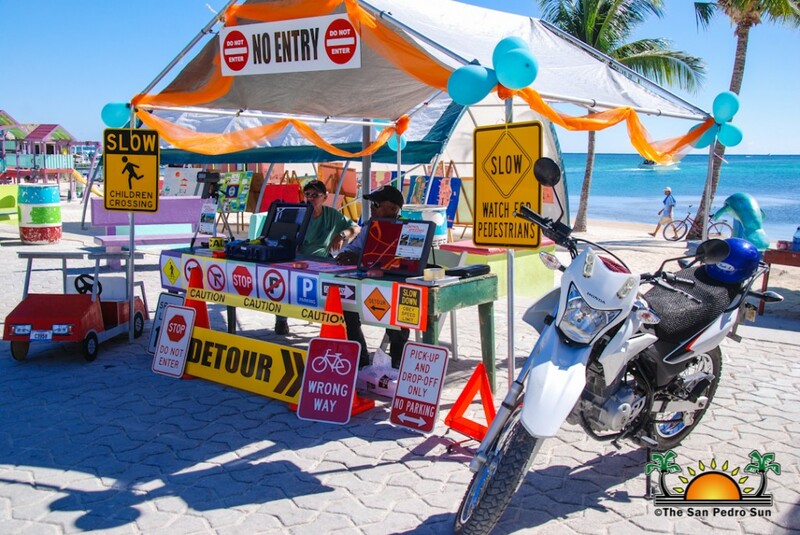 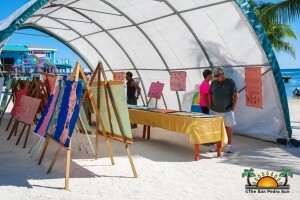 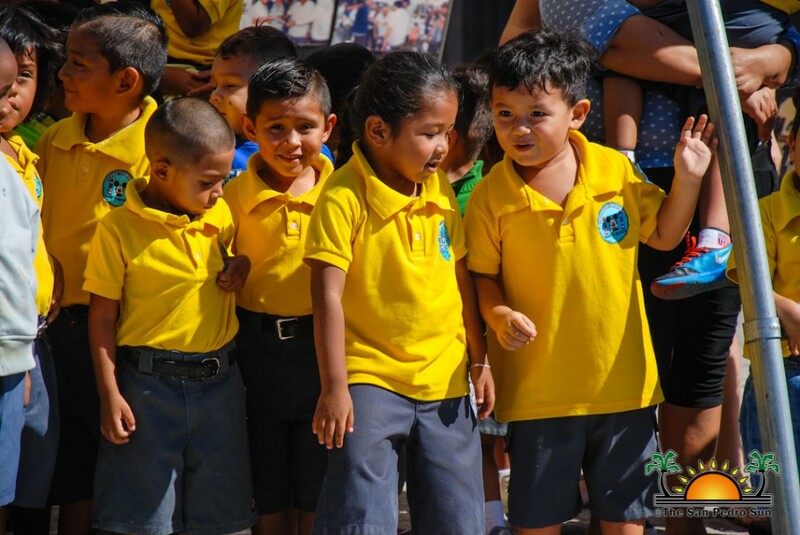 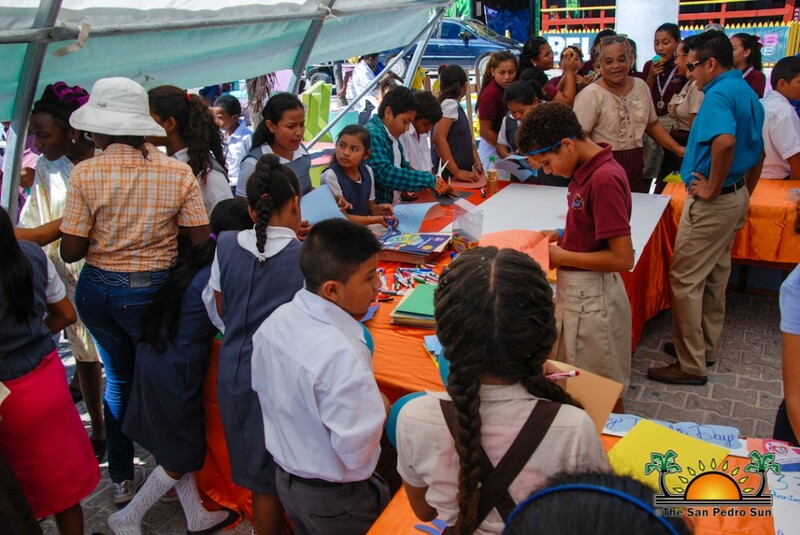 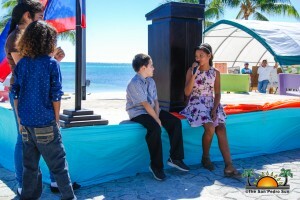 In the process, children were treated to sweet snacks while learning a bit more about the island’s history. 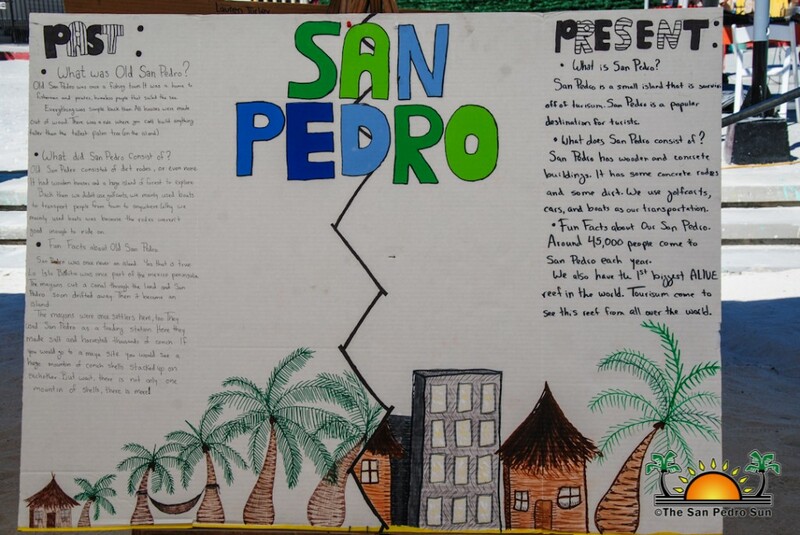 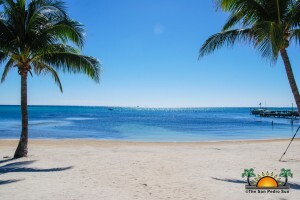 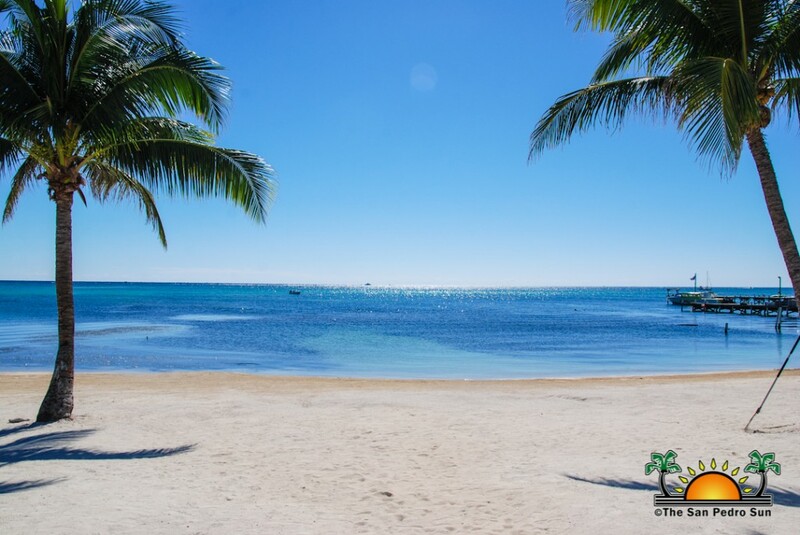 San Pedro was declared a town on November 27, 1984. 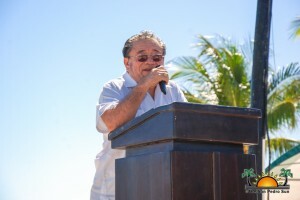 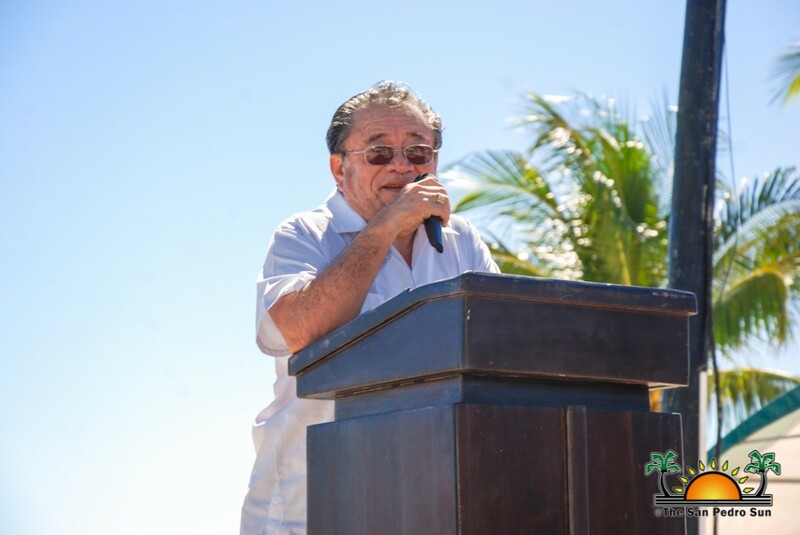 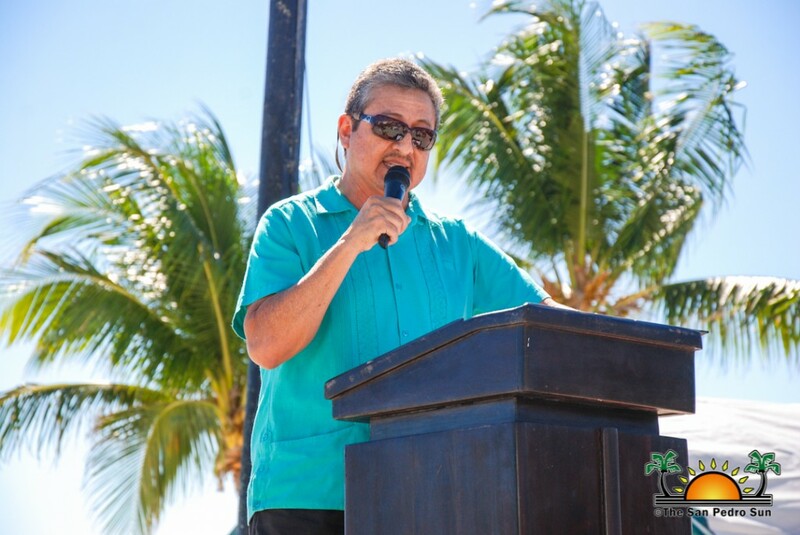 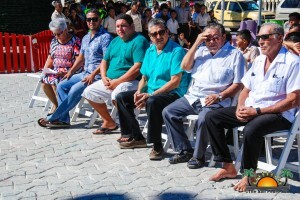 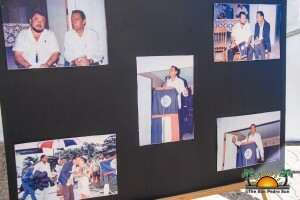 The then village chairman Gilberto “Chico” Gomez became the first Mayor of the newly declared municipality. 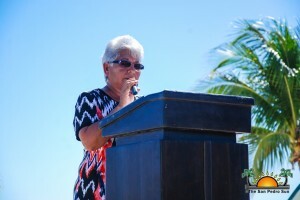 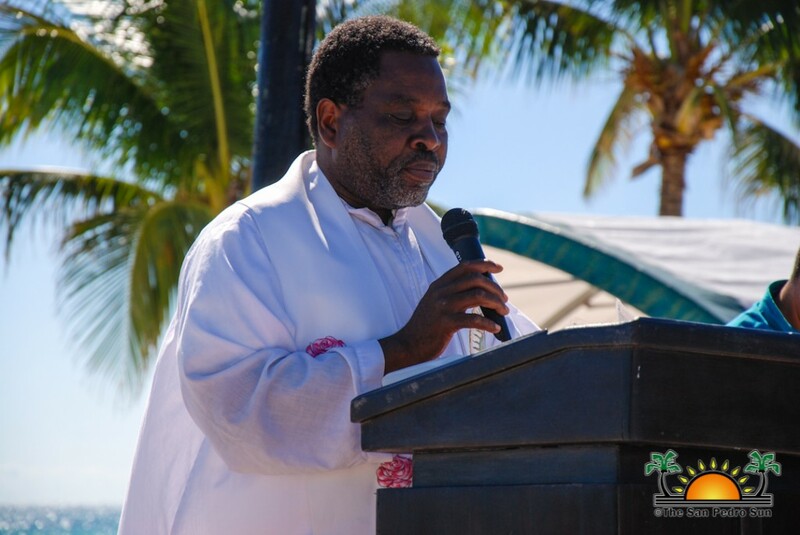 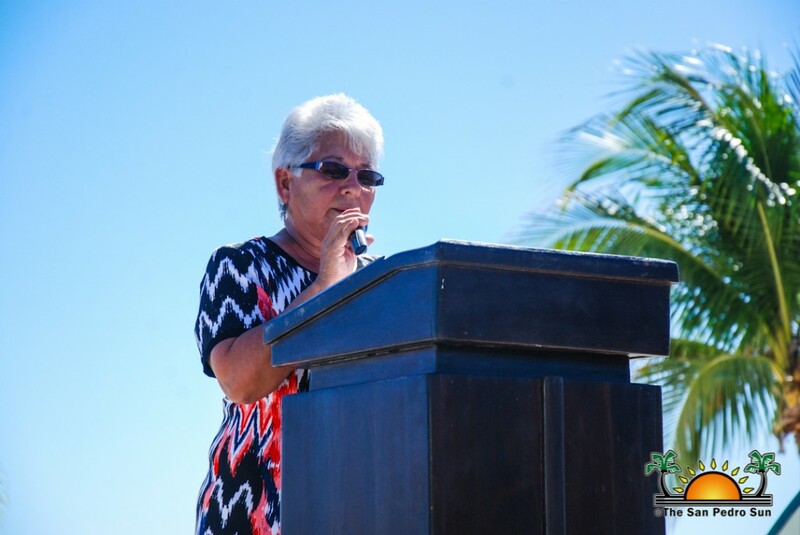 The declaration ceremony was attended by then Governor General Elmira Minita Gordon, Area Representative Honourable Louis Sylvestre and most of the residents on the island.